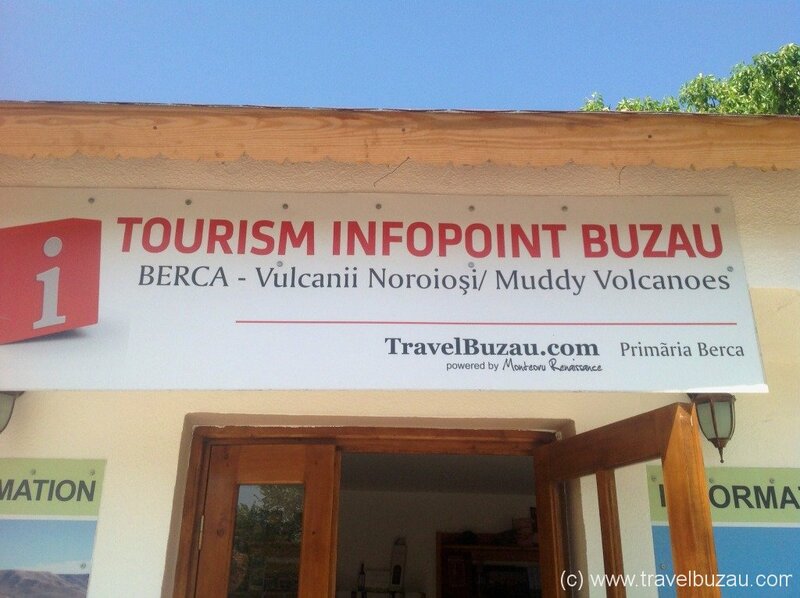 The first Tourism Infopoint Buzau, a tourism information centre, will be opended shortly in the Berca village. The tourism info center will be located on the way to the Muddy Volcanoes, visited by around 2,000 tourists per week-end. The new center will be in a former bus station that is to be renovated with financial aid from several sponsors. It will provide information about the sights of the area and the tours available in the region, i.e. 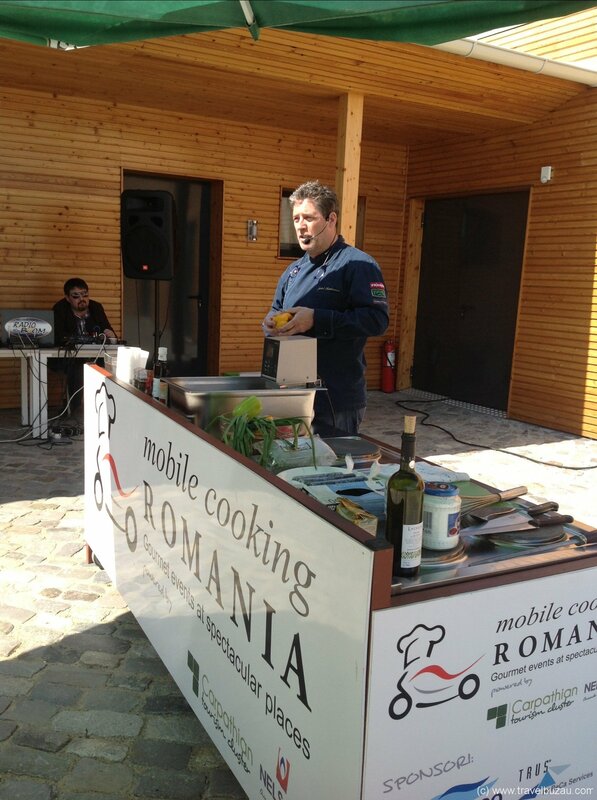 Ciolanu Monastery, Ratesti Monastery, hiking in the Carpthian mountains, rafting, cycling tours, offroad tours or truffle hunting in the forest of Buzau.